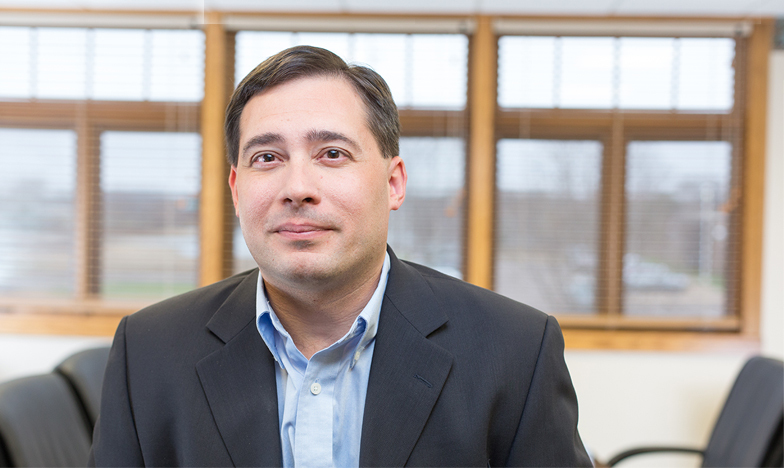 Weld Riley Attorney Ryan Steffes wrote a powerful amicus brief on behalf of the Eau Claire Chamber of Commerce aiding in this victory at the Wisconsin Supreme Court. The City of Eau Claire had been sued by the Wisconsin Institute for Law & Liberty (WILL) on behalf of Voters With Facts, a local opponent of the Confluence Project. The plaintiffs argued that the city had not proven that the site qualified for the use of TIF, and that it did not meet the “but for” test, meaning that the development would not have happened without the TIF support from the city. WILL also claimed that cash payments to developers were unconstitutional because of the uniformity clause in the Wisconsin Constitution. The Eau Claire Chamber of Commerce weighed in on the case with an amicus brief, an argument supporting the city’s position that the decision on the applicability of TIF’s is a policy determination to be made by the city council, not the courts as argued by the plaintiffs. “There was a huge amount of public scrutiny and political debate regarding the Confluence Project, including scrutiny and debate on whether TIF was appropriate. That culminated in two public referendums. The voters favored going forward with the project, by comfortable margins. Subjecting the complex, subjective, policy-heavy determinations that went into the decision… would put the courts in a role they are ill-suited to fit.” The Chamber argued that finding in favor of the plaintiffs would have a chilling effect on development in the state. Read more here about the Chamber’s brief. The Chamber would characterize the use of TIFs in Eau Claire as a benefit to the public and taxpayers, not “abuse.” The Chamber believes Eau Claire has been responsible in its use of TIFs, which over 25 years added over $312 million in property value across the 11 districts. The downtown North Barstow Tax Increment District alone has seen a 516% increase in property values. Click here for more about how TIF works and Eau Claire’s TIF successes. As noted in the Chamber’s amicus brief, “TIF has played a significant role in what has already been a remarkable revitalization of downtown Eau Claire. A court judgment impeding the development underway in the TIF districts at issue would put at risk the momentum and optimism that has developed and steadily grown over the past decade, both in the Eau Claire business community and the community at large.” The brief was written on behalf of the Chamber by Weld Riley Attorney Ryan Steffes.